If you own a dog, you know that they’re amazing companions. Dogs are a source of not only companionship, but they’re also incredibly loyal. For some people, however, dogs are even more. An emotional support dog can greatly improve the quality of life for people with certain disabilities. 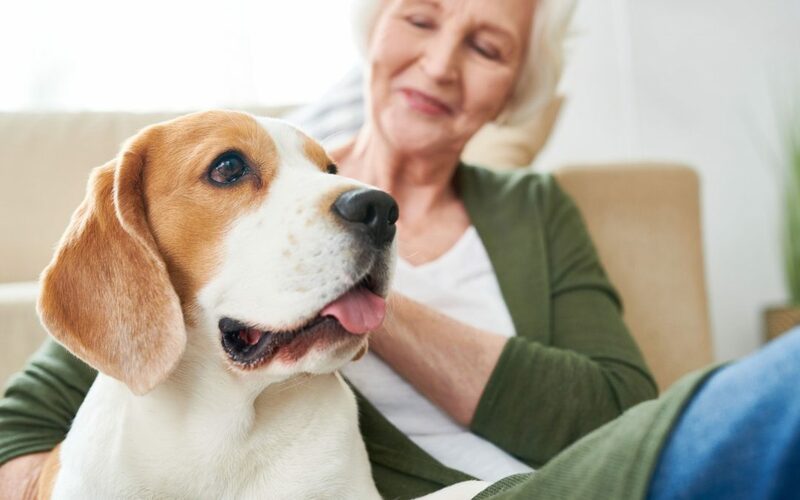 Emotional support dogs, or any other type of emotional support animals (ESAs), provide much more than an emotional connection with their owners. In order to be considered an ESA from a legal standpoint, a mental health professional must write a prescription for an animal. 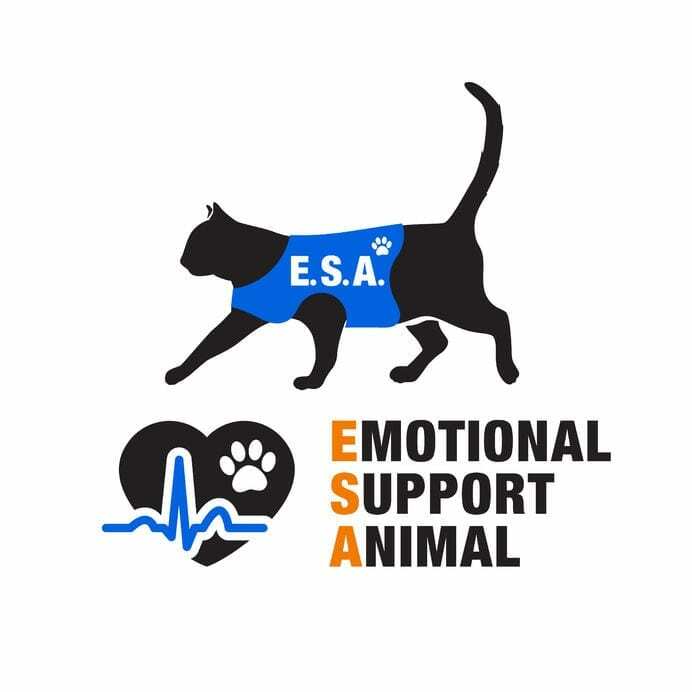 This can be a psychiatrist, a psychologist, a therapist or other licensed practitioner.2 This professional must determine that an emotional support dog, or another type of ESA, will help ease a patient’s anxiety, depression, or another debilitating mental issue. You’ve probably seen a service dog at one time or another in some sort of public venue, such as an airport. These are not emotional support dogs, and it’s important to know the difference. An ESA performs a vital role in a patient’s mental health. However, an emotional support dog does not have the same rights as a service dog. According to the Americans with Disabilities Act, an emotional support dog, or other ESA, does not qualify as a service animal. For example, a guide dog helping its blind owner will usually be allowed in just about every public location, such as a restaurant or a grocery store. The same holds true for a dog trained to alert someone who is hearing impaired to some sort of alarm. An emotional support dog, on the other hand, may be able to provide comfort on cue, but that’s not enough to qualify as a service animal. If you’re thinking of getting an emotional support dog, you’ll need to speak with a local government agency to determine where you can and can’t take the animal. Is an Emotional Support Dog the Same as a Psychiatric Service Animal? This is another misperception that is common when people think about getting an emotional support dog. Even though these dogs often help people suffering from issues involving mental health, they are not considered psychiatric service animals. What Sort of Legal Rights Does an Emotional Support Dog Have? People with an emotional support dog also have certain rights when it comes to air travel. An emotional support dog can be incredibly important for someone suffering from an emotional disability. However, you will have to go through several steps before your pet will be legally considered an ESA. 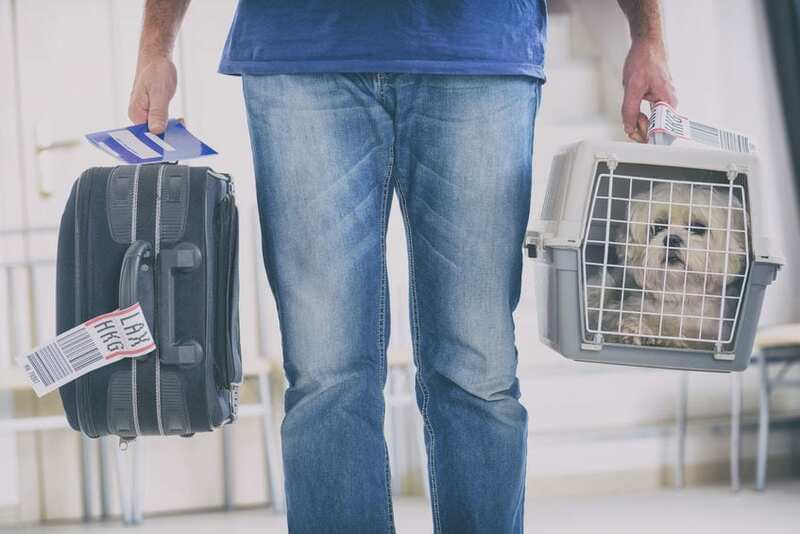 While these animals perform critically important roles, you should never try to get one simply to get around a housing policy, or to be able to have your dog in the cabin with you when you’re on an airplane. This is an abuse of the system that could make it harder for someone who has a legitimate need to get an ESA.